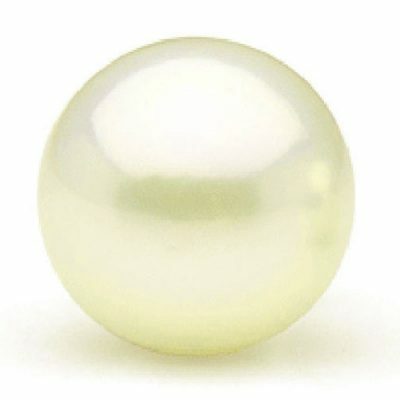 These huge 13-13.5mm sized pearls are completely round, with very high luster and hardly any flaw or marking. 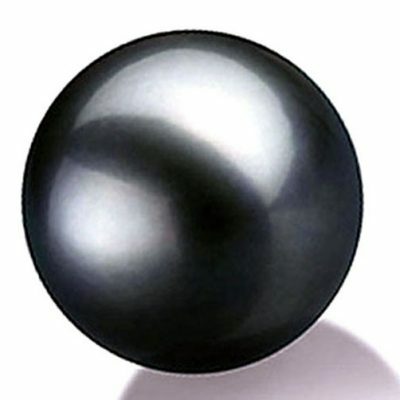 They are true high quality AAA pearls that may look even better than you south sea pearl. They are expensive because they are rare to find. 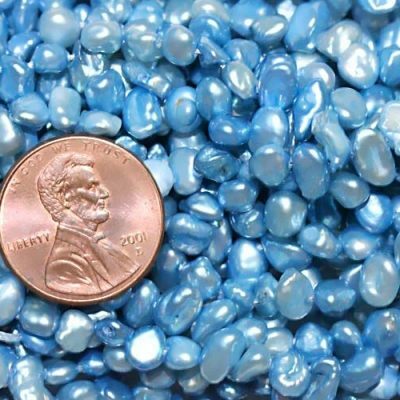 Just like human who has sustained longer time environmental damage, pearls grow to this huge size but still in such great shape with such high quality is rare and truly amazing. 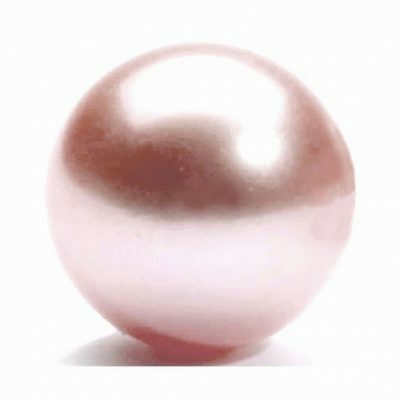 They are graded AAA for the highest quality you can find for pearls at this size. 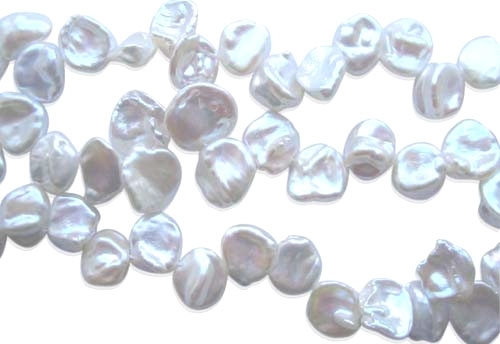 They are half-drilled already and great to be set in a pearl pendant necklace or a ring to get the highest value and make it a family treasure forever. 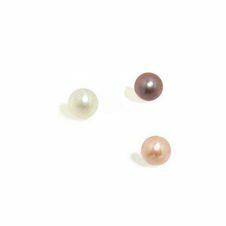 Only 2 colored pearls are in stock right now. 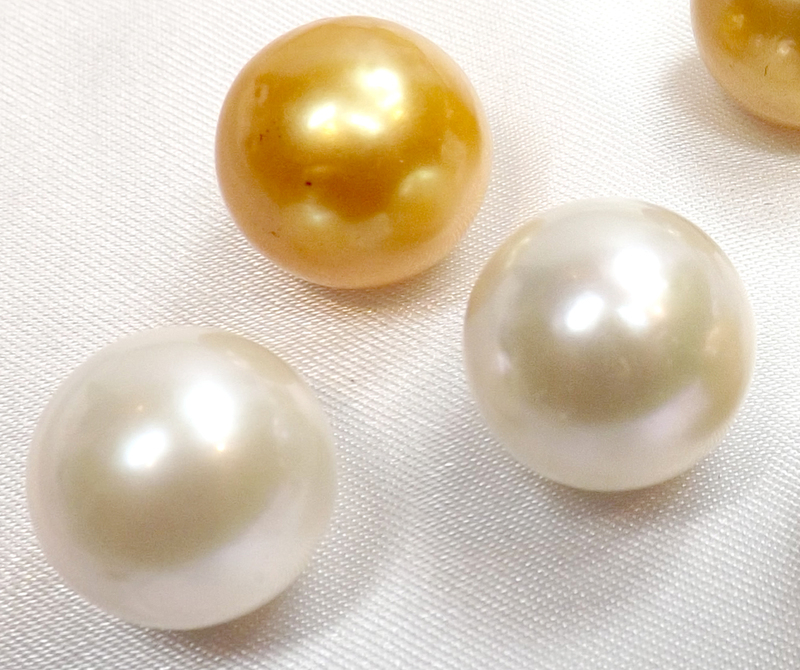 One is a white colored, and the other is gold colored.